List of best and affordable objective c development companies ranked based on proven skills & metrics. Identify leading Objective C Development firms & plot their abilities. 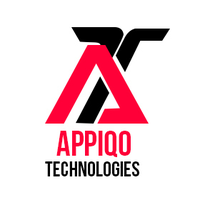 Appiqo Technologies was founded in 2014. 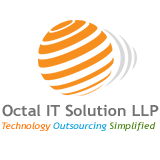 Ever since then it has grown to be one of the most trusted and exciting technology company. 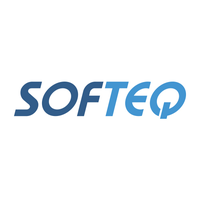 By marrying small company values with a corpora..
Softeq is a high tech player with about two decades' history in application development and hardware design. 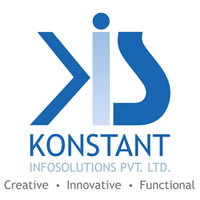 The company offers full-stack development services for the connected wo..
Vakoms is the one stop software development company that startups, SMEs & industry giants choose to build great products and/or make their business more efficient. 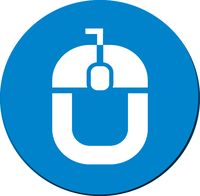 We offer web sof..